CTC Appraisal Services is proud to serve our residential and commercial appraisal customers throughout the state of California. We offer fast, reliable, and high quality appraisals of your property. From a single property to a complex multiple property portfolio, our team is here to help you get the best possible valuation service. Our 25 years of industry experience mean we can offer reliable and trusted appraisals, so that you feel confident that you know the exact value of your property. When you partner with CTC, you are partnering with a team that is committed to following the Uniform Standards of Professional Appraisal Practice in order ensure the quality control and professionalism that lets lenders feel confident in our assessment of your property. CTC is here to help California property owners. Our real estate appraisal services include both residential and commercial property valuations. Our team is highly trained and experienced with multiple property types and knows exactly what to look for in order to determine the fairest assessment possible. Whether you need an appraisal for a mortgage, refinancing, purchase or sale, insurance, or estate planning, our team is here to help you get the quick and reliable appraisal you need, when you need it. Our team of expert real estate appraisers are fully licensed and dedicated to providing the most fair, ethical, and reliable appraisal possible for your residential or commercial property. From our commitment to the Uniform Standards of Professional Appraisal Practice to our exceptional customer service and fast turnaround time, the team at CTC is focused on providing exceptional customer service. We offer simple, online ordering and vow to monitor your appraisal throughout the entire process, offering status updates, and a final confirmation. 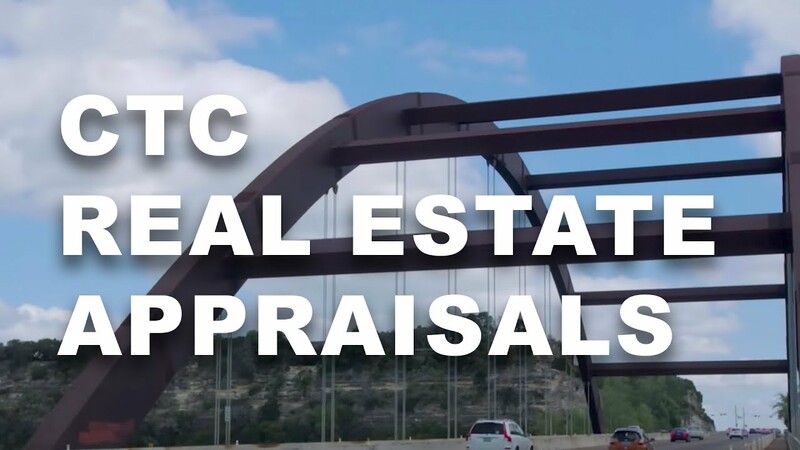 Your appraisal is in the best possible hands from start to finish when you partner with the experts at CTC Appraisal Services. Contact CTC Appraisal Services for all of your California residential or commercial property appraisal needs. We are ready to help you get the most accurate valuation of your property.